Get your business video out there! to a new realm of success. Now you’re confronted with the questions: what hosting platform do I use (Vimeo or YouTube) and what is the best way to share my business video so I get lots of views!? Boasting more online searches than Bing, Yahoo! and AOL combined, YouTube rings in as the second largest search engine on the internet. The first step is to create your own channel to which you will steadily add and share all your video content. This venue is great for building a brand identity, and will solidify your online presence as time goes. Your channel (account) acts as a commercial portfolio for your business. A big upside to YouTube is that Google favours YouTube videos in searches. Try any search in Google that starts with “how to” and see how many video results end up on the first Google results page. Then take note of how many of those are not from YouTube (likely zero). 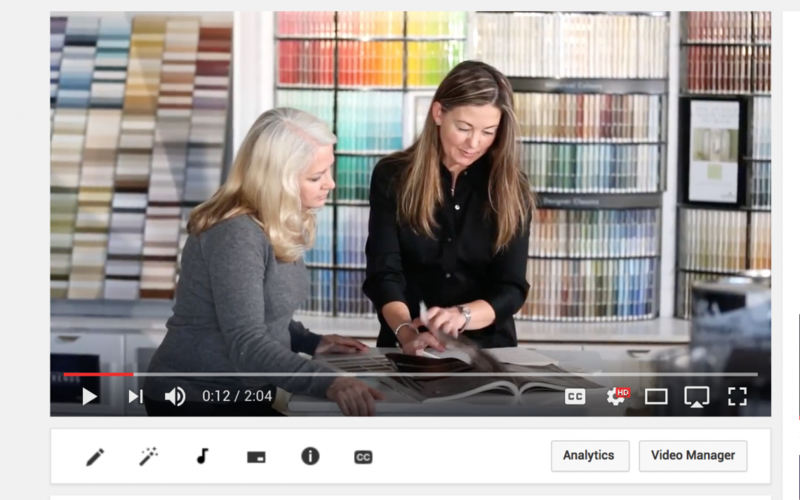 YouTube also allows to you to place an ad on your video (this helps you drive revenue if you have high numbers of views) or you can create and customize your own ad campaign by using your video as a pre-roll ad (blog on this to come soon). Vimeo is another great option for hosting and sharing your business video. Vimeo is a niche community that refers to it’s users as ‘creators’. It’s known for it’s high-quality content – as it is a community of indie filmmakers, documentarians and videographers. Vimeo offers an expansive control of settings. 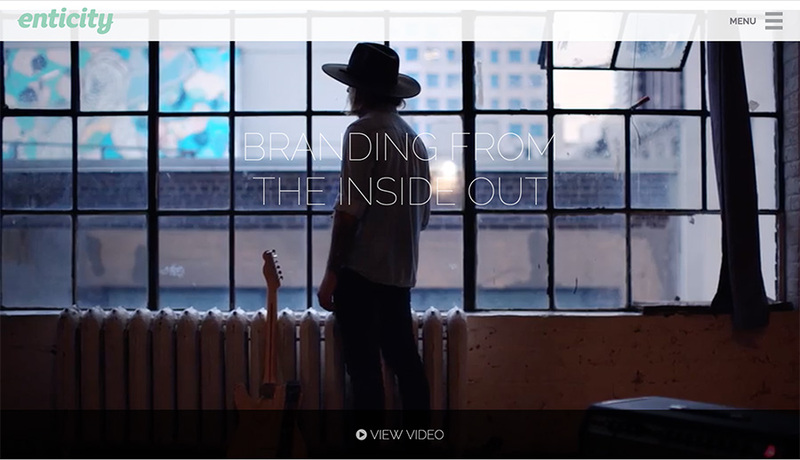 With Vimeo Pro for business you can add your own logo to the video player, create a custom outro, and even use third-party players to display your work. Vimeo has a wider range of privacy control options than YouTube. Your video can be set as viewable to everyone, only to you, or only to the people you follow. You can also password protect it or choose to hide it from Vimeo.com (it will still be on the web, but it won’t be searchable within Vimeo). High quality video and depth of messaging are able to flourish here. You have this amazing video all about you and/or your business and you are wondering where it should live on your website? Consider this, 65% of humans are visual learners – that means information is best processed based on what is seen, not what is read. On your website, your video content should be immediately visible and accessible, ideally right on your homepage. The first thing your potential clients should see on your website is a visual of who you are and why you do what you do – your video. One more tip, by embedding the video from your YouTube channel, you will contribute to your visibility by Search Engine Optimization (SEO). As the world’s most popular platform for social media, Facebook offers an incredible spot to leverage social interaction for the sake of your video’s viewership. When you are ready to share your video to Facebook – here’s a little tip; rather than pasting your YouTube or Vimeo link in your status bar, it’s worth uploading natively* in Facebook (*click here for instructions) – your video is more likely to be seen by your audience. Also, you can consider Facebook Ads to promote your video. Did you know, Facebook uses a unique proprietary targeting data. Let’s say for example that you make a video about community gardens in Toronto, Ontario. Facebook will allow you to target people who have shown an interest in gardening and who live in Toronto. 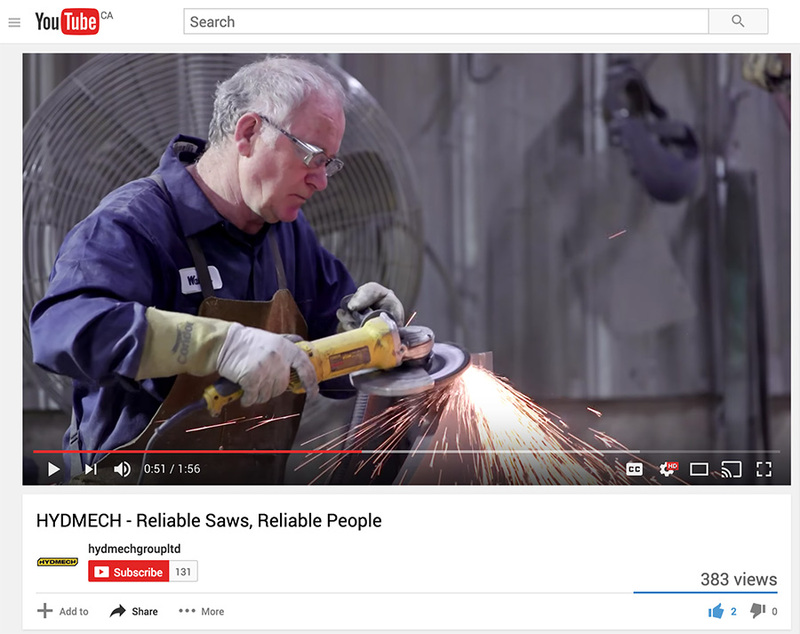 Video provides your business a chance to stand out from the crowd. We live in an increasingly visual, interactive and engaging online world. When you build your presence by telling a visual story you’ll likely get an excellent return on investment. So take the time to make a plan and get your business video out there, in front of your audience.